The vice president of Deutsche Bundesbank, the German central bank, speaks at a panel discussion during a conference at a Frankfurt hotel, Mar. 27. 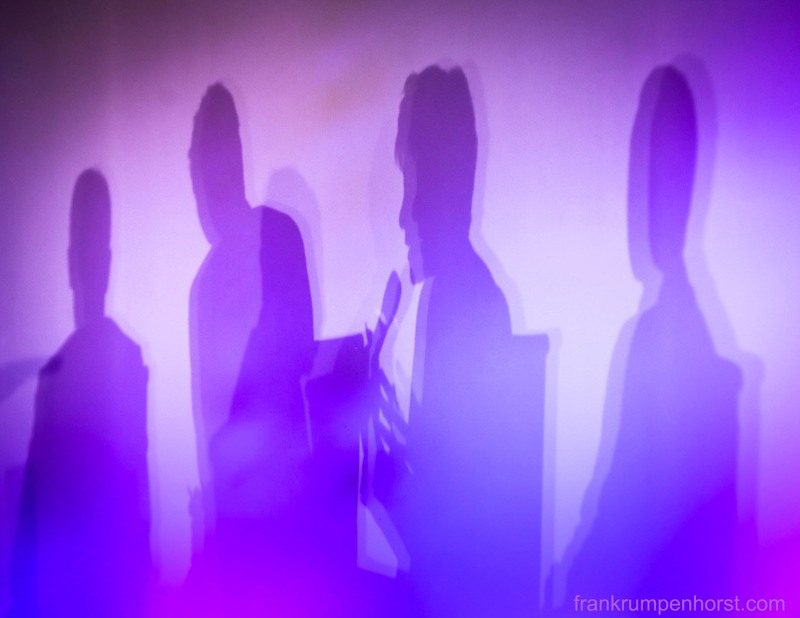 This entry was posted in banking, germany, Photo, Photography and tagged bank, banking, bundesbank, communication, conference, congress, discussion, shadow. Bookmark the permalink.